The big question that drive my research is: How is human appetite-driven eating behaviour shaped? More specifically: What are the contribution of homeostatic and hedonic drivers to human eating behavior? How does the endocrine and neural signals translate to the subjective experience of appetite? And, how does the signals shape -and can be utilized in shaping healthier eating behavior? To answer these questions, my research has focused an integrated hormonal, neural and sensory understanding of the appetite response, and testing the influence of intrinsic- and extrinsic product related factors on the subjective experience of appetite and eating behaviour. This work has led to the development of new means to predict intake, and strategies to affect intake both among children and adults. Methodologically, I am motivated by connecting sensory and consumer science to other scientific disciplines, recently, neuroscience, endocrinology and pedagogy. 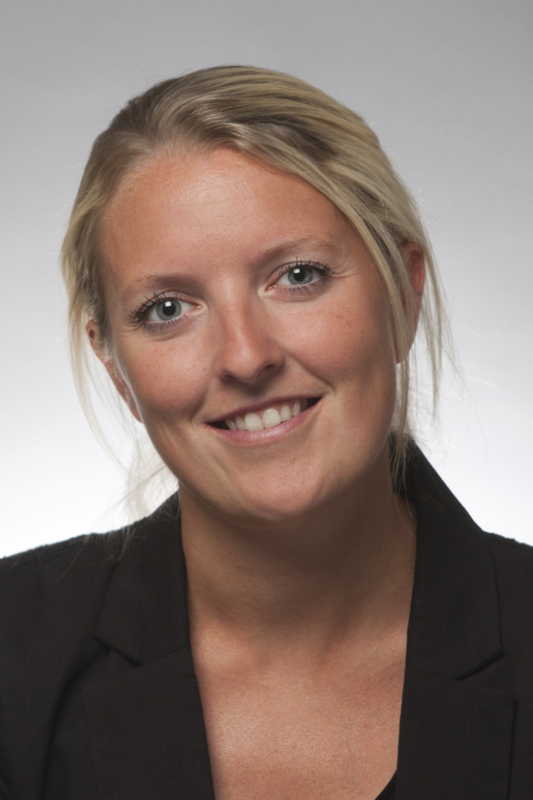 Barbara Vad Andersen is currently working on the project "The Omnibus Satiety Metric" A multimodal metric for predicting the satiating effects of real foods and drinks. Acronym: OmniSaM. OmniSaM is proposed as a multi-modal metric that targets the full spectrum of processes underlying the satiety cascade, composing brain, blood, mind and behavior of consumers. In the project high-resolution neuroimaging data is conducted from the hypothalamus, whilst simultaneously recording appetitive hormones, blood metabolite composition, subjective sensory indices of appetite, desires, and well-being, and behavioral metrics of consumption vigor. Barbara completed her PhD studies within Sensory & Consumer Science at The National Food Institute, DTU, in 2015. The title of the PhD thesis was “Sensory factors in food satisfaction -an understanding of the satisfaction term and a measurement of factors involved in sensory- and food satisfaction”. She holds a master in Human Nutrition from Copenhagen University, where she specialized in sensory science focusing on development of food preferences. What are hunger, appetite and satiety? Hvad afgør, hvor meget vi spiser?